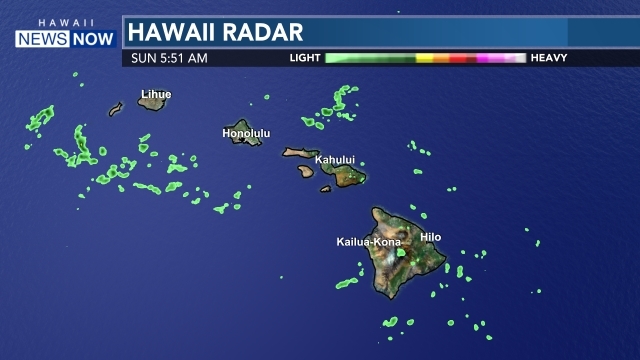 IRVINE, CALIFORNIA (HawaiiNewsNow) - The University of Hawai'i men's volleyball team salvaged a victory during its three-match Mountain Pacific Sports Federation road trip with a four-set win over No. 6 UC Irvine Saturday at the Brent Events Center. Set scores were 25-16, 25-23, 15-25, 25-23. 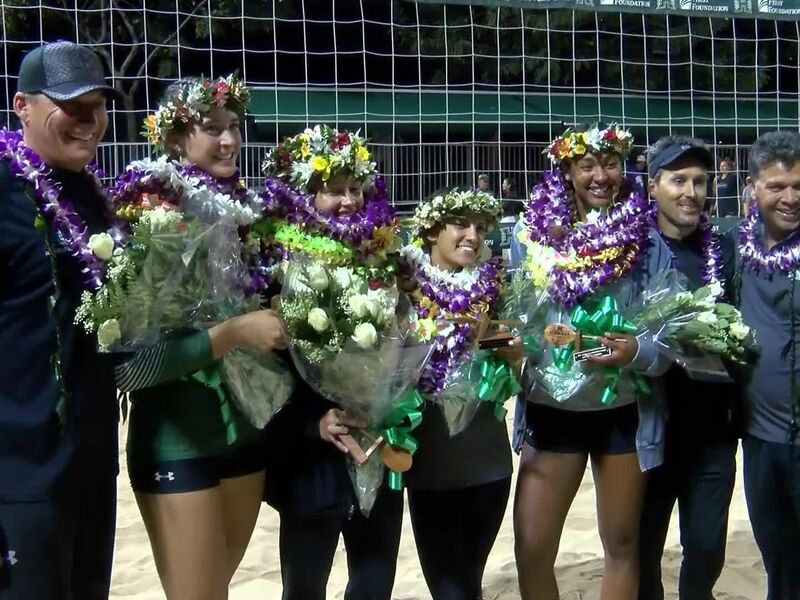 The Rainbow Warriors (6-2, 1-2 MPSF) snapped a two-match losing streak with the win while picking up their first win in MPSF play and extending their win streak over the Anteaters to four straight. 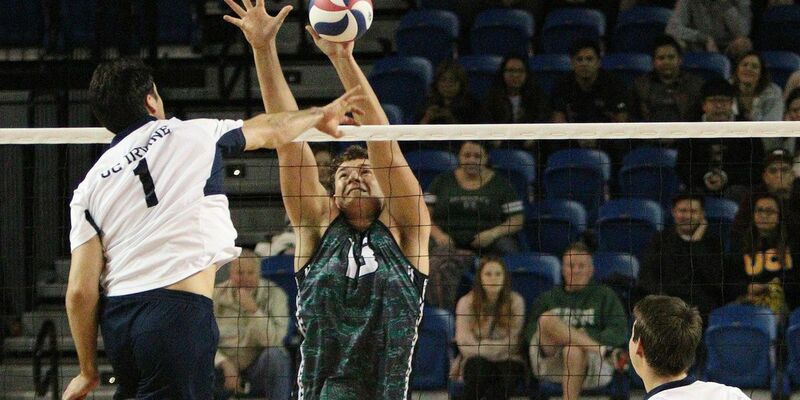 UH was led by opposite Stijn van Tilburg, who tallied 19 kills, hitting .485 with only three errors in 33 attempts. The sophomore recorded 12 of his kills through the first two sets and finished with five blocks. Outside hitter Kupono Fey added 10 kills, seven digs, and two aces while middle blockers Hendrik Mol and Patrick Gasman combined for 11 blocks. The Warriors finished the match with 13 blocks and seven aces, one day after failing to record one in either category against Long Beach State. UC Irvine (6-2, 3-2) was led by Thomas Hodges' match-high 21 kills on .444 hitting. UH used a 6-1 run capped by a pair of van Tilburg kills for a 16-10 lead in Set 1. Van Tilburg finished the set with five kills and three blocks as UH hit .455 and snapped a six-set losing streak. In Set 2, the Warriors fell behind 11-7 but rallied to close within one on six occasions. Each time the Anteaters sided-out until van Tilburg's ace knotted it up at 22-22. Following a UCI timeout, the teams traded points until Karl Apfelbach's hitting error and UH triple-blocked Tamir Hershko on set point. The Anteaters cruised to a 25-15 win in Set 3 but the Warriors answered back in Set 4, taking a three-point advantage at 16-13 following consecutive kills by Jennings Franciskovic and Brett Rosenmeier. UCI pulled to within 22-21 after stuffing van Tilburg but then two unforced errors – an attack error by Hodges and Matthew Younggren failed the clear the net on match point. UH returns to Honolulu next week for a two-match series against Grand View, Friday, Jan. 27 and Sunday, Jan, 29 at the Stan Sheriff Center.